The podcast features 70 minutes of raw contemporary club music from the Shanghai and Taipei-based producer. 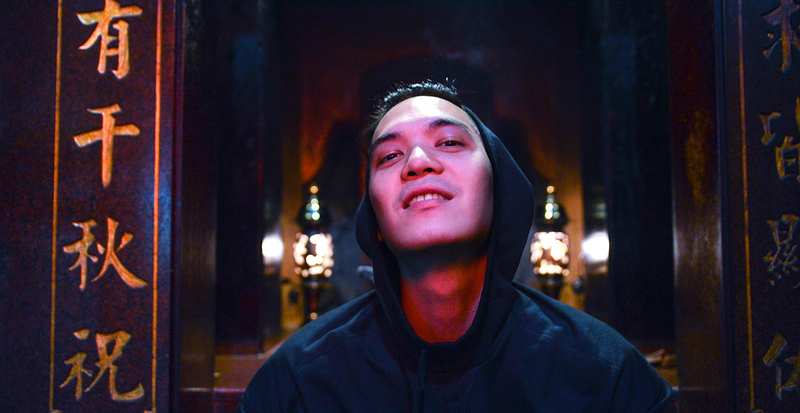 Few DJs or producers seem to embody the disjointed, decentralized spirit of modern club music like Tzusing. Tzusing was born in Malaysia, raised in Singapore and studied in Chicago, and his music is a mind-altering rendering of the influences he’s collected on this unique trajectory. A singular nexus of industrial-tinged techno, raw house, stinging trap and experimental tunes, his DJ sets and productions for L.I.E.S. and PAN embody a complex intersection of personal, social and national identity. His newest mix for Dekmantel’s podcast series cooks down this myriad of musical impulses into a banging 70-minute sonic assault. Stripped and jagged percussion bleeds into harsh Memphis rap and tape experiments, which nestle next to noise freak-outs from Indonesia and propulsive club music from Slikback. Stretching the form of a mixtape to its breaking point, Tzusing’s effort is urgent, biting and perfect for dance floors ready to embrace new styles.